Short French cut pieces of air dried green beans. Easy to store and use as a cooking ingredient — all natural and healthy. Small French cut pieces of air dried green beans. These air dried beans are an excellent source of vitamins A and C.
Common uses: These air dried vegetables are often added to soups and stews. I love these green beans. I add them to rice, casseroles, soups etc. They rehydrate beautifully. Love having them on hand if I don't have fresh. As a wilderness landscape photographer in the remote upper Yukon River valley of Alaska, I spend my time hiking and camping in far-away places for extended periods of time. As such, minimizing the bulk and weight of the supplies and equipment which I must carry is a very important consideration. For this reason, I rely on high-quality dehydrated food items whenever possible. Since fresh produce is not an option, I have found the air-dried vegetables offered by North Bay Trading Co. to be a very good substitute. They are a nutritious component of my daily fare, and the air-dried green beans have become a staple of mine. North Bay's dried foods helped enable me to capture some very exceptional images from one of the most unspoiled and wild places remaining on the planet. I invite you to visit http://www.brianheaphy.com and see for yourself. These dehydrated green beans are just perfect for adding to dry bean soup mix or dry rice for backpacking or camping. Add a great flavor without weight or bulk. I enjoy trying them in new 'survival recipes'. 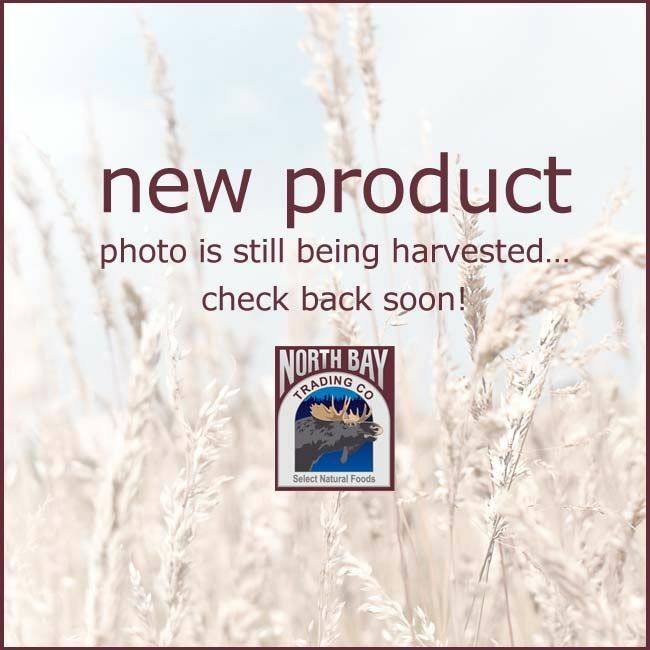 I've been happy to Extremely Happy with North Bay products- UNTIL these green beans. To call them beans is a stretch. Add dry while slow cooking soups, stews, and other foods with sufficient liquid content. For most other applications, hydrate by using 1 part dry green beans and 3 parts water. Yield — 1 oz equals about 1/2 cup dry. Generally, air dried vegetables double in volume when hydrated. Rehydration Ratio — 1 lb of air dried green beans, once rehydrated, equals approximately 4 lbs of fresh prepared cuts of green beans.